​Ronald Reagan supported Barry Goldwater for president in 1964. In a speech in support of Goldwater in October 1964, Reagan stressed the importance of small government and individual liberty. Reagan’s message propelled him into the national spotlight as an important figure in the Republican Party. 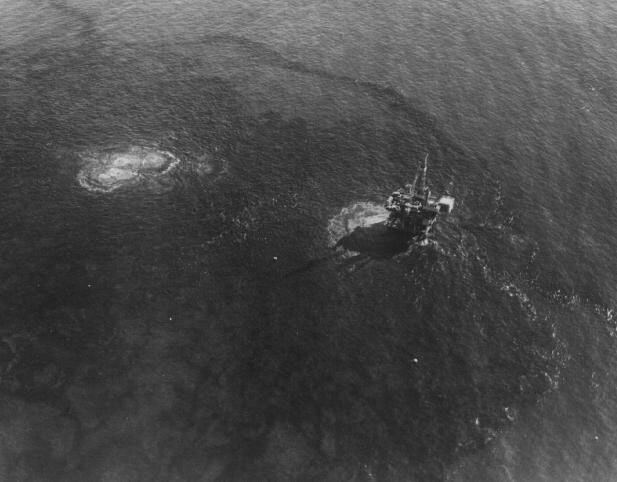 In January 1969, a massive oil spill off the coast of Santa Barbara, California forced Nixon and his administration to confront environmental problems just as Nixon’s first term as president began. 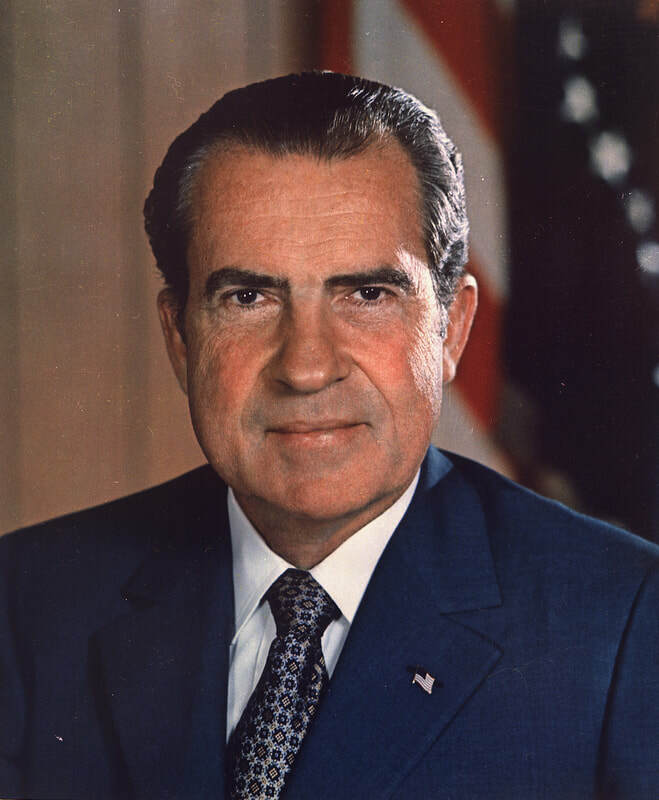 Seven months after Earth Day in April 1970, Nixon created the Environmental Protection Agency. Soon-to-be Supreme Court justice Lewis Powell wrote this memo for the U.S. Chamber of Commerce in 1971 as conservatives grew concerned about the growing influence of liberals and an expanding regulatory state. It offered conservatives a roadmap for exerting their political power in the defense of individualism and free enterprise. These excerpts from the 1972 Republican Party’s platform regarding environmental issues reflected the party’s commitment to environmental reform on issues such as air and water quality, toxic substances, and natural resource conservation. In fact, much of the platform highlighted President Nixon’s leadership and faulted Democrats’ failure to move his aggressive agenda in Congress. See all the Republican Party’s Platforms in the data section of this website. After the success of the Clean Air Act in 1970, a bill to ameliorate water quality known as the Clean Water Act passed through Congress. Prior to the introduction of the bill, 70% of industrial waste received no treatment before being dumped into waterways. Despite strong bipartisan support, Nixon claimed the $24 billion price tag was too high and would place an undue burden on industries. In the attached document, Nixon announces his decision to veto the bill. ​​Congress acted quickly to overturn the veto. 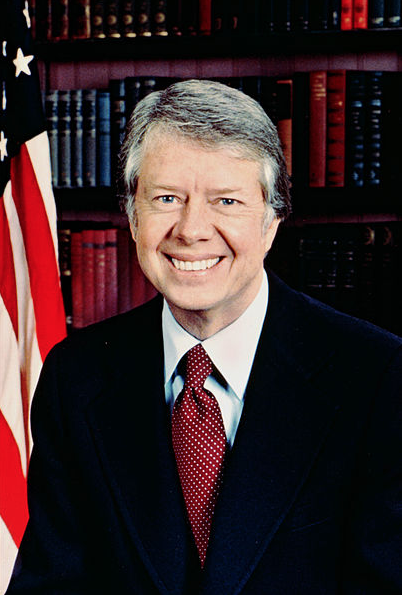 In his 1977 speech, Jimmy Carter famously proclaimed that combatting the energy crisis was the “moral equivalent of war.” Carter outlined plans for the United States to reduce oil consumption, protect the environment, and conserve resources while continuing to support economic growth and industry. His speech stood in stark contrast to Ronald Reagan, who believed that environmental protections hampered American productivity. What are some reasons why the Republican Party had a stronger claim to the “Environmental Party” than the Democrats up until the early 1970’s? ​In what ways were the roots of modern conservatism to be found in the 1930’s? In what ways did conservatism only really emerge later? Rather than ideology, what identity was more representative of congressional support for environmental reform? 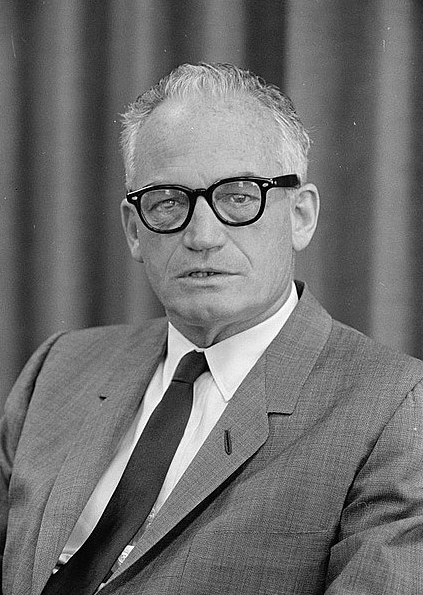 In the 1960’s, John Saylor was a Pennsylvania Republican who strongly supported the coal industry, and Barry Goldwater was the leading Republican conservative who generally opposed government regulations. 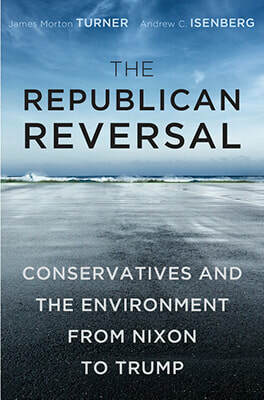 Why were Republicans such as Saylor and Goldwater supporters of environmental protection? 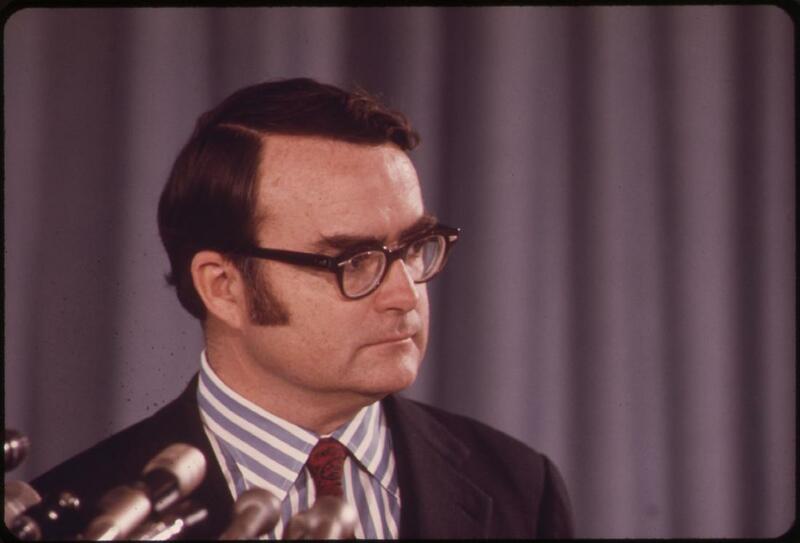 How did Walter Hickel and the Nixon administration react to the Santa Barbara oil spill? 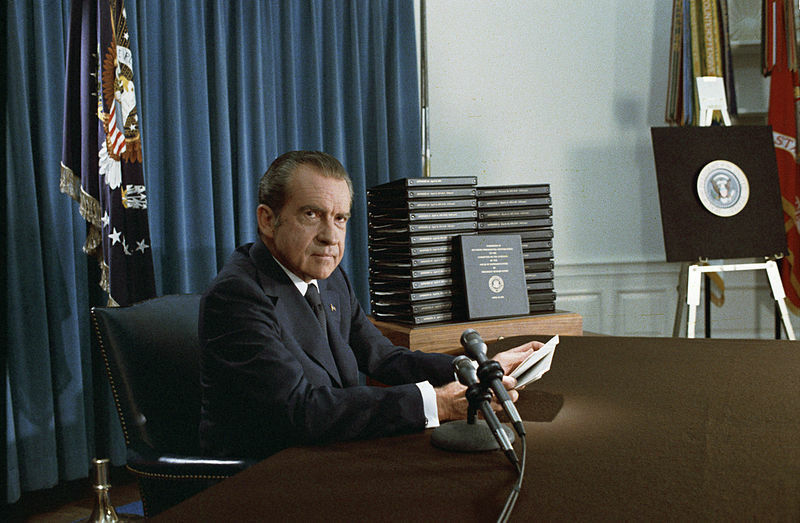 ​How did the early environmental crisis of the 1970’s affect the Nixon administration? Why did Nixon waver on his commitment to an environmental agenda? Why did President Nixon veto the Clean Water Act in 1972? Why did Congress override his veto? What insight does that offer into early U.S. environmental politics? Although Reagan was one of the leading conservatives in the Republican Party in the 1960’s and early 1970’s, as governor of California he set strict air quality standards, expanded the state parks system, and blocked the development of dams and highways. Why did a conservative such as Reagan support environmental protections in California? In what way did Lewis Powell’s 1971 memo prefigure contemporary conservative strategy? ​How did the early 1970’s oil crisis affect the rise of conservatism and concerns about the environment?